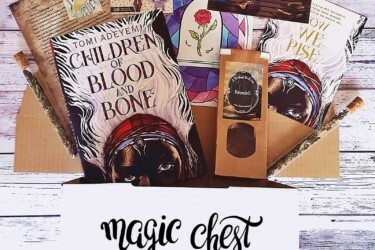 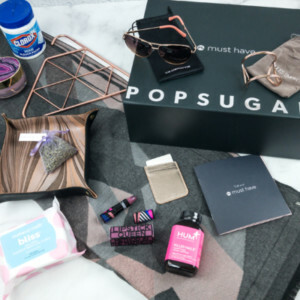 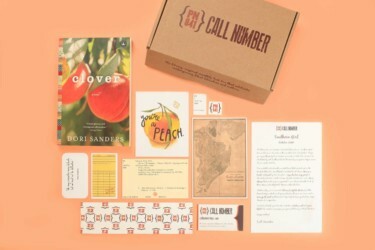 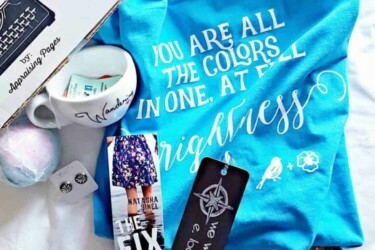 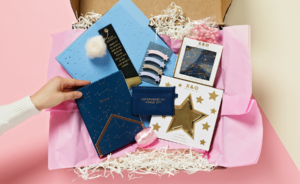 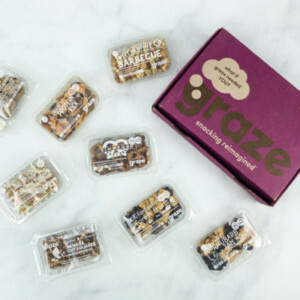 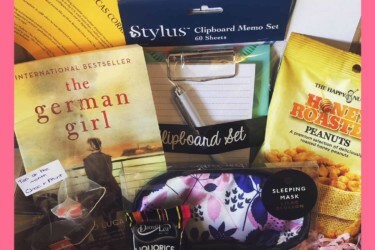 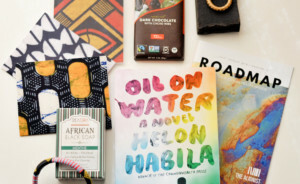 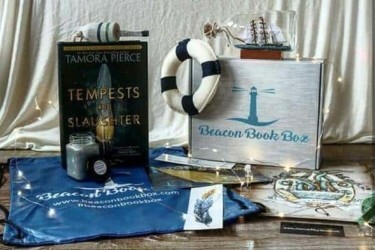 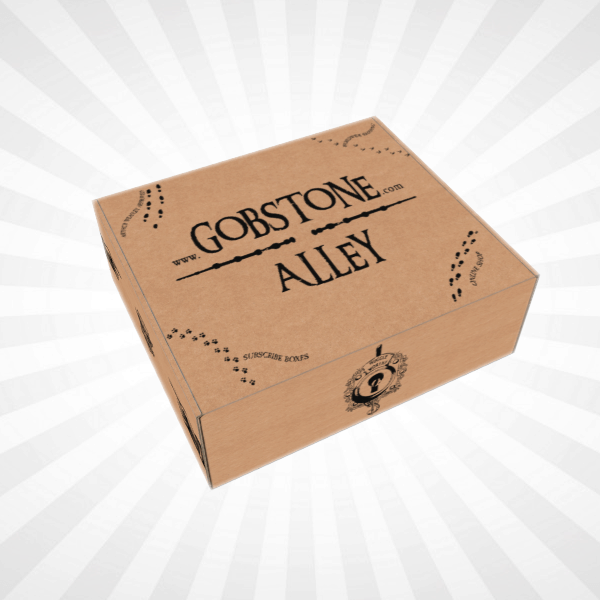 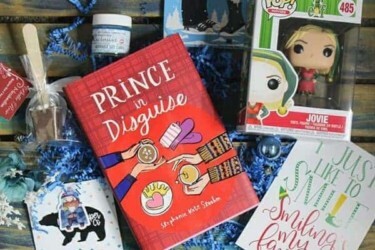 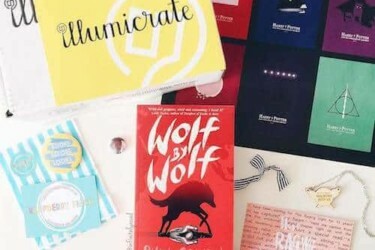 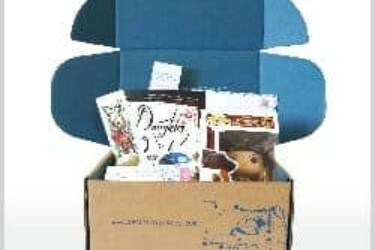 Bookworms would surely get delighted with these Book Nerd Subscription Boxes. 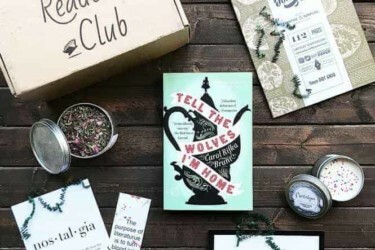 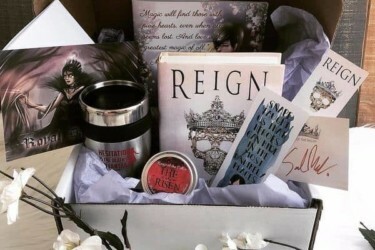 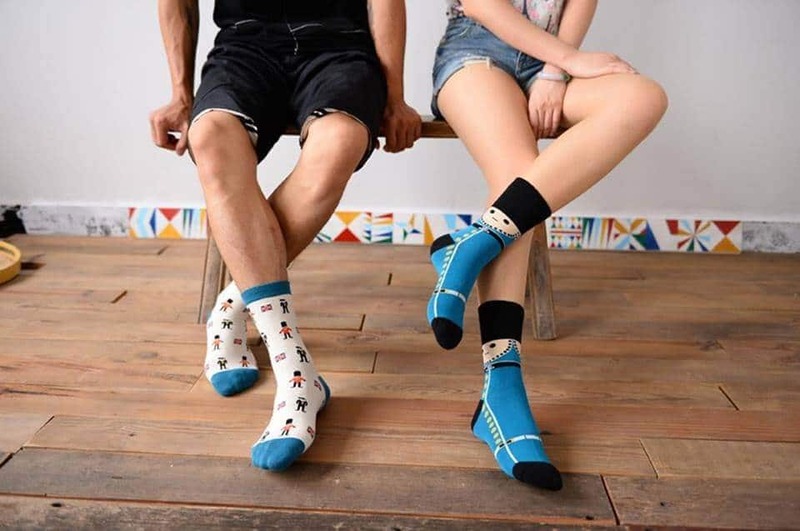 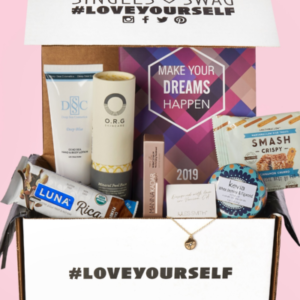 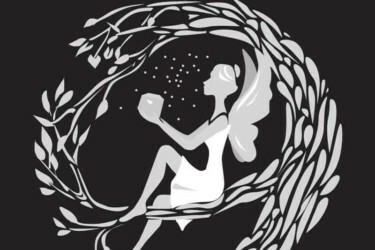 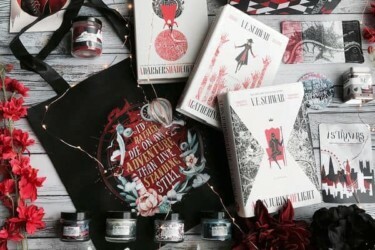 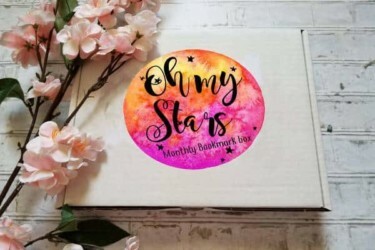 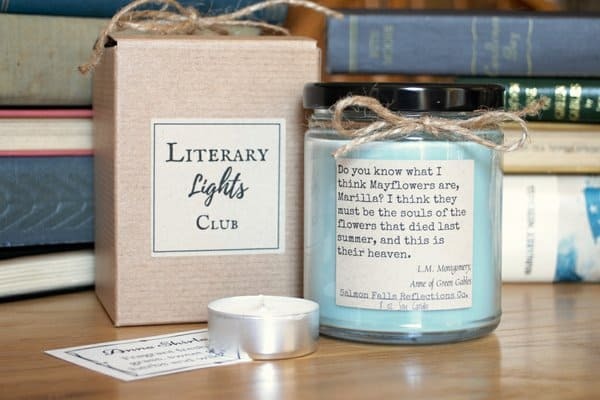 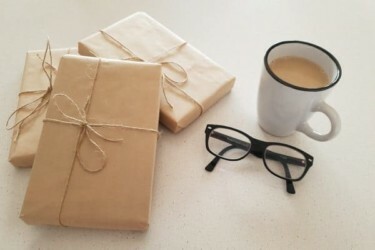 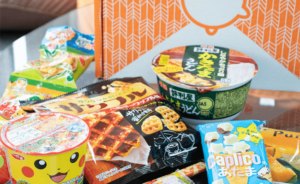 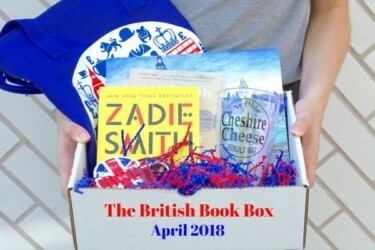 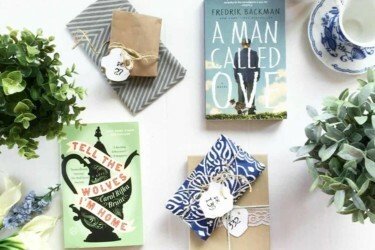 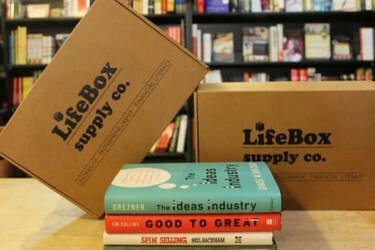 Most of their offerings are books in different genres, but there are also boxes that add items that can enhance your reading experience - from bookmarks and stickers to tea and coffee you can drink while reading! 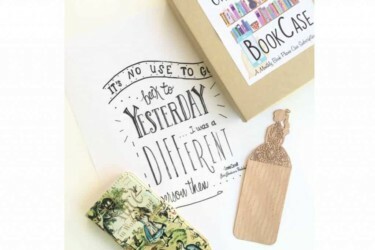 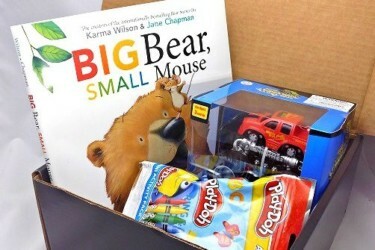 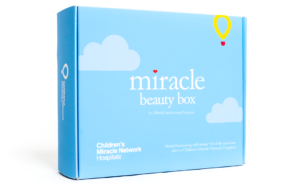 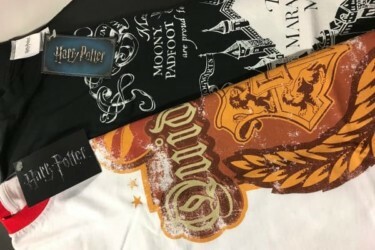 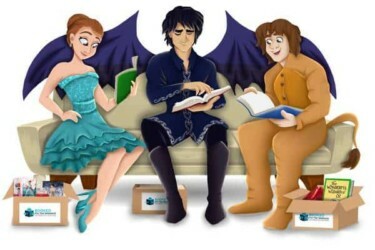 There are also boxes that offer literary-themed merchandise, like jewelry, toys, and art prints. 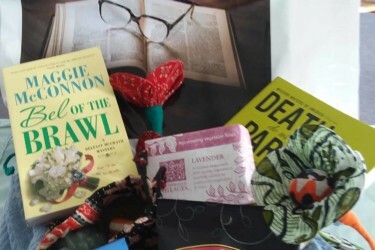 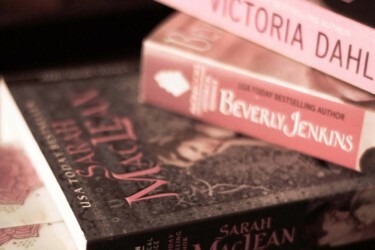 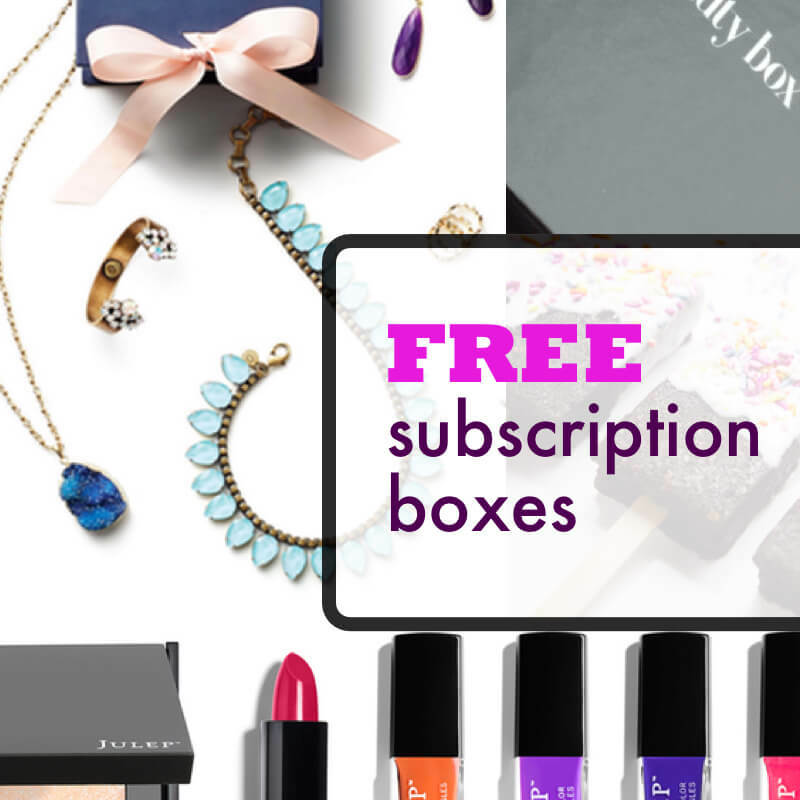 For more stuff that will make bookworms happy, check Book Subscriptions!